Chevrolet Corvette Z06 (Top 10 American Muscle Cars)! 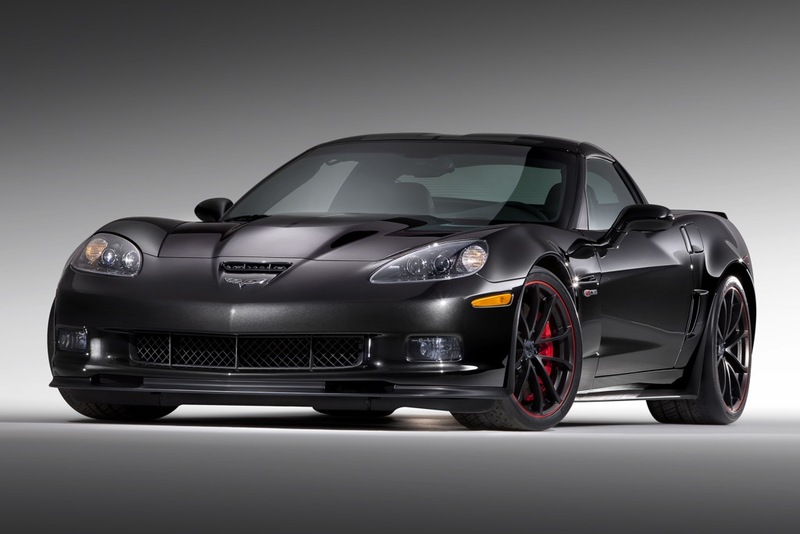 The 2012 Chevrolet Corvette Z06 is more of a racing car than a muscle car. When you enter the car you cannot sustain yourself from pushing the gas and fly away. The 2012 Chevrolet Corvette Z06 features 7.0 liter ZS7 V8 engine able to produce 505 hp. Second gear can go up to 90 mph, while the third goes more than 120 mph. It may have classic style, but what hides inside is what is going to help you pass the streets like a thunder. WOW! Finally, one of the best Corvettes ever made in history on this link!